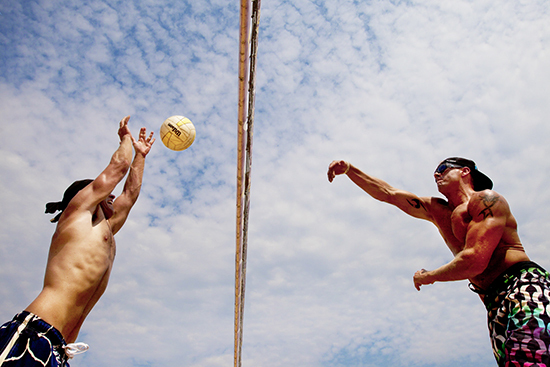 Spike it! 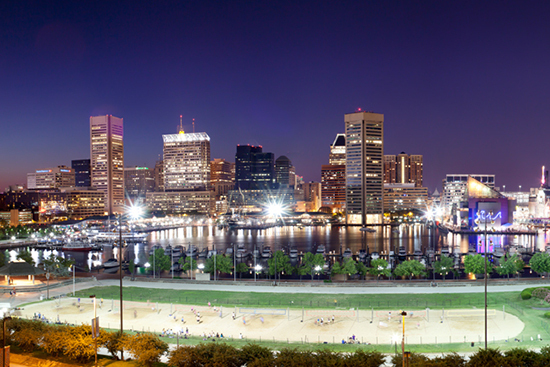 Rash Field, located on the south shore of the Inner Harbor, is where you’ll discover seven beach volleyball courts that mix public and private play. Rash Field also features a large grass area and bleacher seating, offering one of the best views of downtown. Rash Field will be redesigned into an active and attractive park space that will serve a​ diverse user base through added amenities and increased programming. Read more here.